It’s an exciting time of year at the moment with the two-year-olds building their fitness all the time ahead of the up-coming Flat season. 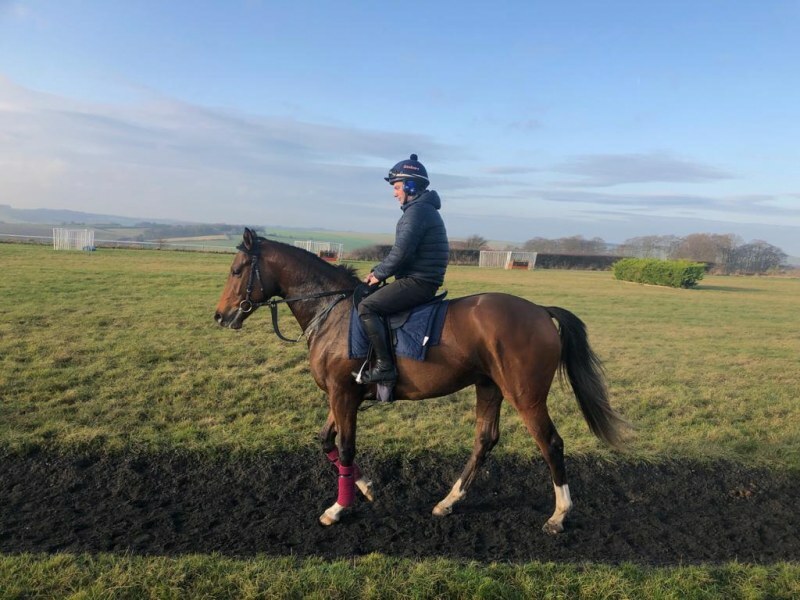 2019 will see Hambleton have our first horses in training with Archie Watson and the two youngsters that Archie sourced on behalf of our owners have proved understandably popular. Archie bought us two lovely yearlings from Ireland last year and the young horses have blossomed nicely since. The Kyllachy filly was sold out before Christmas and it looks like our strong son of Footstepsinthesand will be sold out imminently too - we now have just one share left in the colt. Archie is delighted with the progress of both horses. Ourselves and the owners of these impressive youngsters are very much looking forward to having horses in training with Archie, an undoubted rising star of the game. More details about the Footstepsinthesand colt can be found on Archie’s Available Horses page.